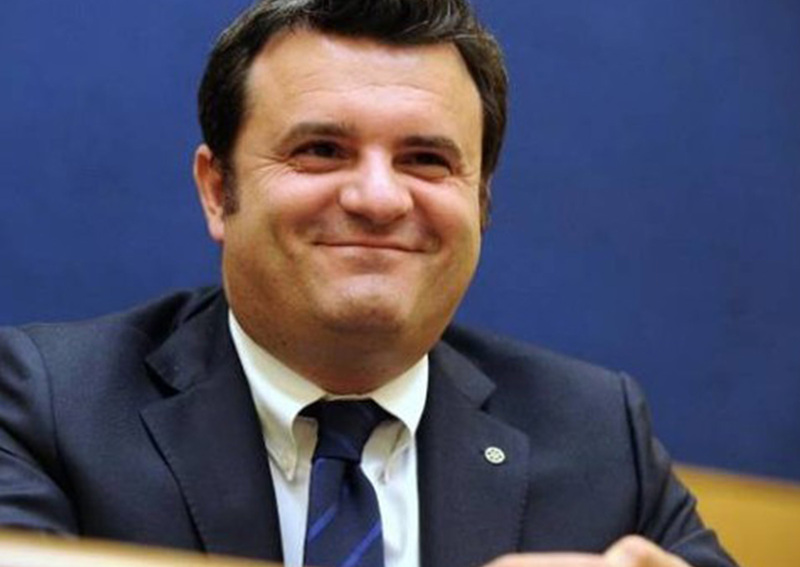 The two-day visit of the Italian Minister of Agriculture Gian Marco Centinaio (in the picture above) in Russia kicks off today. The visit will be an opportunity to strengthen institutional relations with Russian government representatives, but also to meet entrepreneurs and representatives of the Italian business community. Moreover, Centinaio will visit Prodexpo, the largest exhibition of food, beverages and food raw materials for the Russian market. The first scheduled appointment is the meeting with the Deputy Minister of Economic Development and Tourism, Sergej Sergeevich Galkin. The summit will be an opportunity to consolidate tourist exchanges with the Russian market and identify new markets, starting with those related to food and wine. In the evening, Centinaio will meet his counterpart of the Department of Industry and International Trade, Denis Manturov, and a representative of Italian entrepreneurs. Tomorrow will be dedicated to the visit of Prodexpo fair, the largest exhibition of the food industry in Russia as well as one of the industry’s most attractive events for producers and buyers. Italy will be present with The Extraordinary Italian Taste pavilion. Tomorrow afternoon, Minister Centinaio will visit the Maar – Cremonini company’s meat slaughtering and processing plant in Odinzovo (in the Moscow region). It is one of the most important and active Italian food companies in the Russian Federation, and has created an induced activity for the entire region. Traditionally, Odinzovo is one of the areas of the Russian Federation that is richest in livestock, until now completely lacking in a modern meat processing industry.